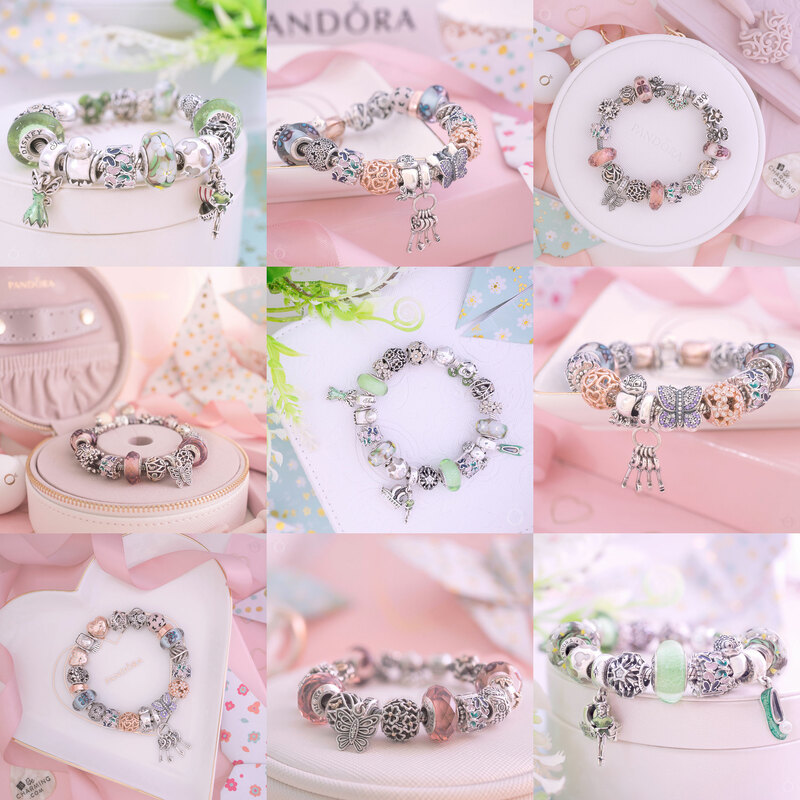 These new PANDORA Rose Disney Parks charms will leave you blushing! Celebrate National Polka Dot Day with new Minnie Mouse inspired PANDORA Disney Parks charms! Originally Published 23 January 2019. 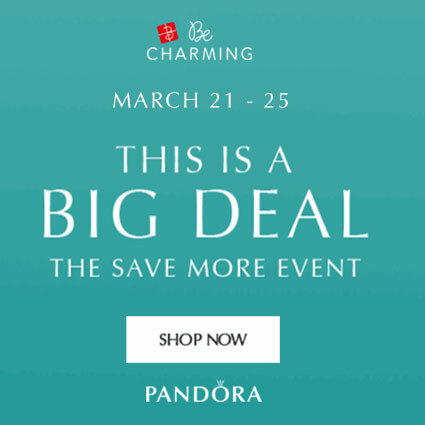 This post has been updated to reflect these charms current availability at ShopDisney.com, in addition to selected PANDORA stores within the Parks. It has been confirmed that the Store on Main Street USA, Magic Kingdom, WDW, Florida has these charms. 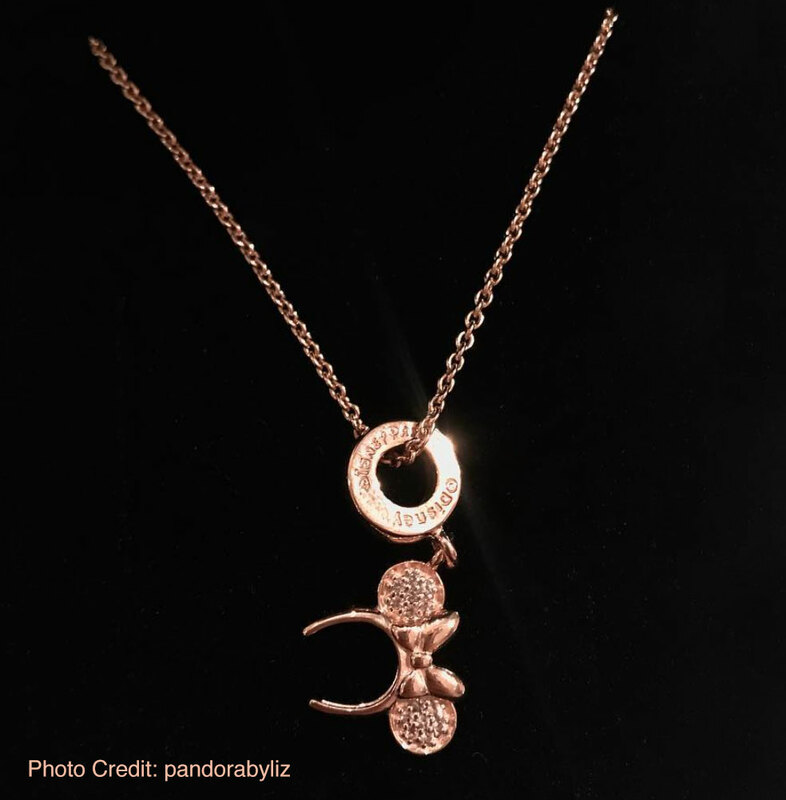 The PANDORA Disney Minnie Headband (791562NCK) pendant charm has been dipped in PANDORA Rose to produce this stunning new Parks version! 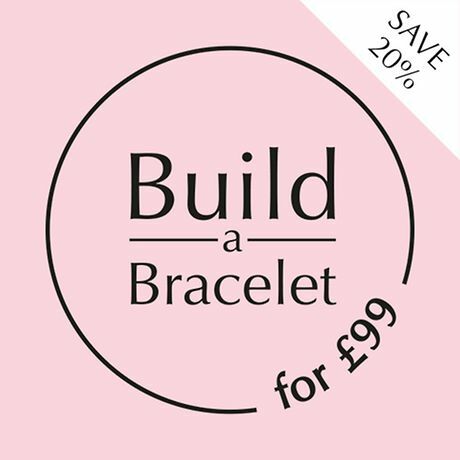 Instead of clear, red and black stones the new PANDORA Rose Minnie Headband features pretty pink crystals which look gorgeous set against the PANDORA Rose finish. 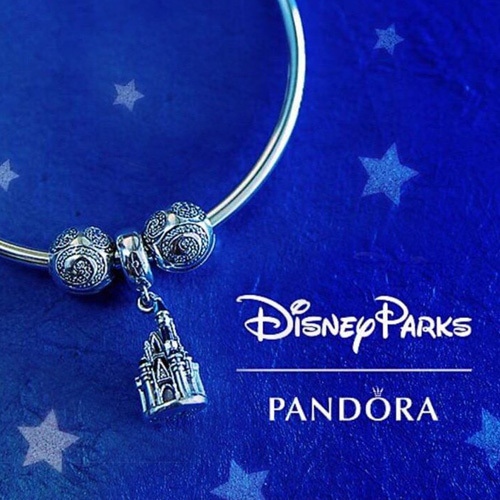 In a similar style to the Cerise Encased in Love (792036NCC) charm, this new PANDORA Disney Parks charm features a filigree design encased around a forever blue crystal. The beautiful blue coloured crystal is the perfect shade to represent Cinderella and the pumpkin coach motif looks incredible as in encircles the charm. 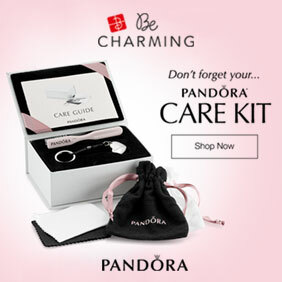 This splendid charm will definitely be on my wish list! I love that Cinderella carriage charm! So elegant. That’s an easy add to my wish list. I completely agree with you! It is a definite must have for me. I’m planning a trip to Disneyland later this year so I will see if I can wait until then to pick it up. Oooh, I’m in love with the Cinderella charm! That is an absolute must!!! It looks like we’re all loving that charm! 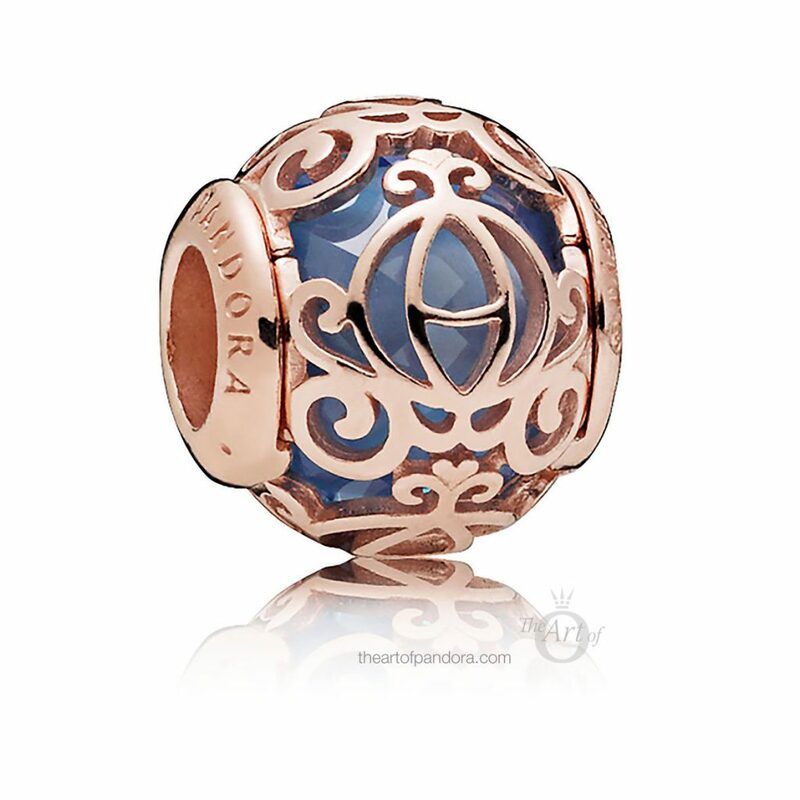 The ‘forever blue’ crystal looks gorgeous with the PANDORA Rose. I wonder how it compares to the Cinderella Signature Colour Murano charm colour. I love the new Minnie Bracelet. She will be st the top of my wishlist ! The Minnie bracelet is very cute! It would look great with the Shimmering Minnie and Mickey clips too. 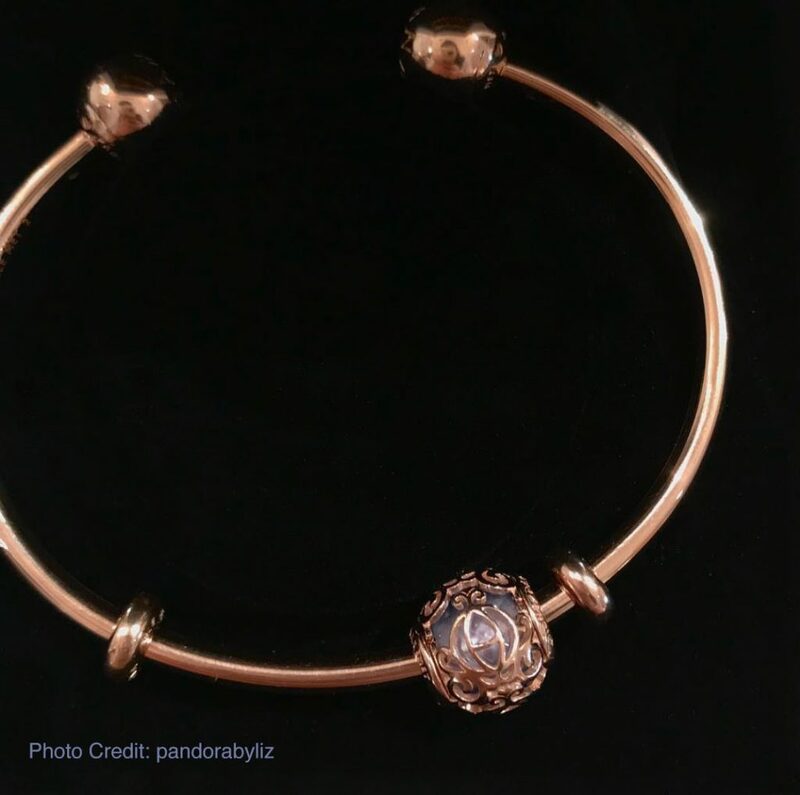 The PANDORA Rose Cinderella Pumpkin Coach is my latest must have though! Thank you for sharing your thoughts and have a lovely evening with Scubes! Hopefully you will be happy with the new Disney charms due out later this year. There will be Dumbo charms, Aladdin charms, Toy Story charms and Lion King charms! Do you like any of those characters? Can’t wait to see your photos and previews! These all sound so exciting! These are really sweet, I don’t collect Rose but I would be very tempted by the carriage if it was in silver. I really like the combination of the blue and the PANDORA Rose but I’m not sure yet how I would style it as the only blue pieces I have are silver. 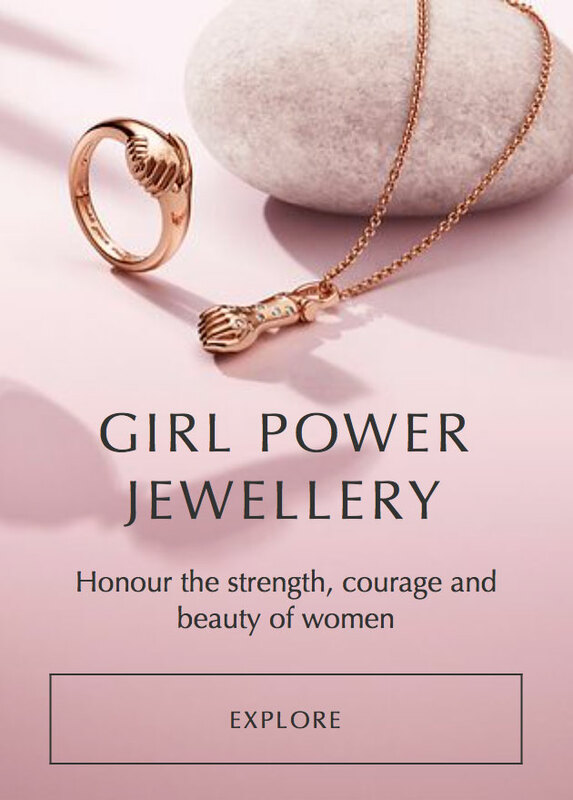 Although it would look pretty with the PANDORA Rose Iridescent White Glass… hmmm. Thanks for your nice words. It is very exciting isn’t it? I was happy to get the news a few days ahead of the release. The Cinderella one is lovely, I agree. It will go well with my Pumpkin Coach. Thanks for your comment, it is very pretty. I hope to get it. I would really love to add the Cinderella Coach to my Rose collection. Not on Shopdisney.com yet… I will keep looking. It is a lovely piece, and I hope to get it one day. So, it turns out that while my information was correct about the Wednesday launch of the two Park Exclusives, as far as I know only PANDORA Main Street USA, in the Magic Kingdom in Walt Disney World Florida have released it so far. They are a few weeks ahead of schedule, when there is a broader launch it will be in the Shop Disney app and online too. I ordered my Cinderella coach charm. Can’t wait to get it! 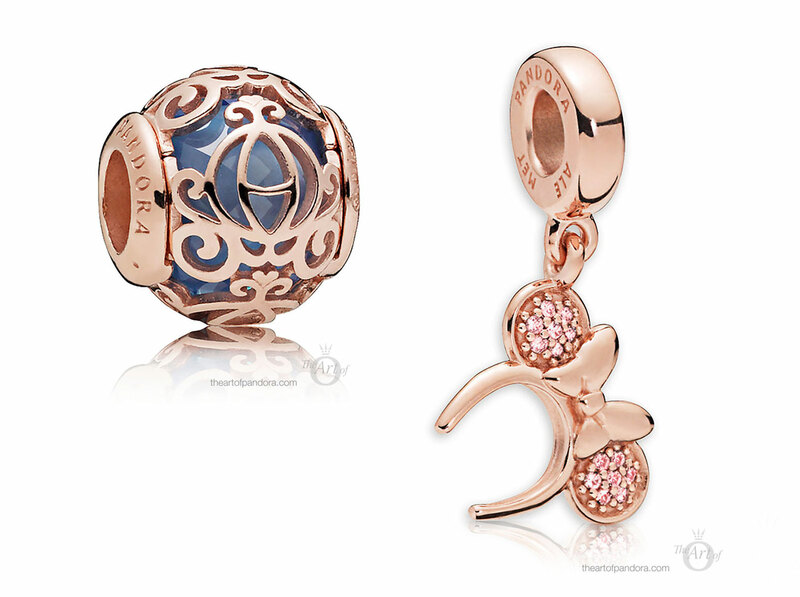 The blue rose Cinderella charm is gorgeous. Also thanks for the heads up on the Lion King charms. My daughter loves the Lion King. I have the retired King of the Jungle lion charm but would love some of the ones that will be released later this year. You are welcome. I don’t have the King of the Jungle charm but I have the safari charm with the different animals on it and it has amazing detail and is lovely and chunky. I’m looking forward to seeing the Lion King charms in real life. Simba is definitely on my wish list! The only promo I have heard which is coming up in March is a Spend More Save More. I will post about it soon and try and find out about what else is happening. Thanks, Dora! Do you know if the Spend More, Save More will happen in the U.S.? Do you know if Disney & Shine will be excluded from the promo? I heard that the promo will include everything, although I was also told that PANDORA sometimes change their mind right beforehand too. 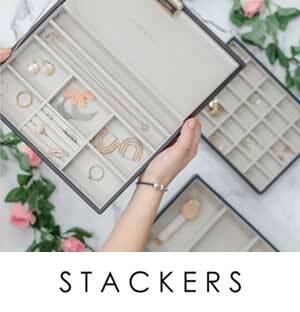 Have you seen the butterfly spacers in the upcoming Spring collection? They are really pretty.